Count on Absolute Trust Counsel to make sure your family is cared for, your assets are protected and your wishes are executed. Life can change in an instant. 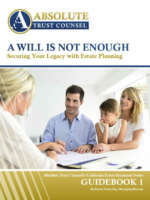 A will is not enough to be prepared. Get free access to our actionable guidebook and start protecting your legacy today. Are you struggling to help an older loved one? We can help you manage the cost of nursing home care, medical bills and more. Working with families needing nursing home assistance and Medi-Cal planning is one of our specialties. 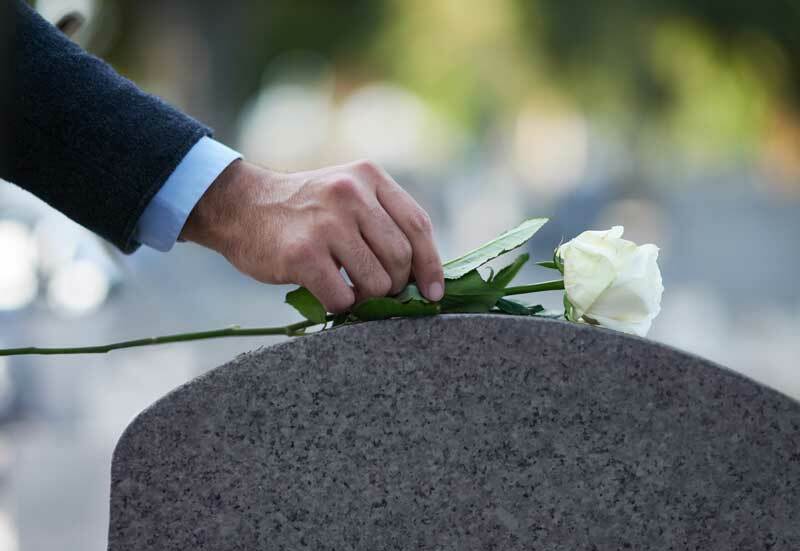 Have you recently lost a family member? Our team is here to help you navigate the complexities of the probate process. Are you worried about who will care for your special needs child when you’re no longer able to do so? 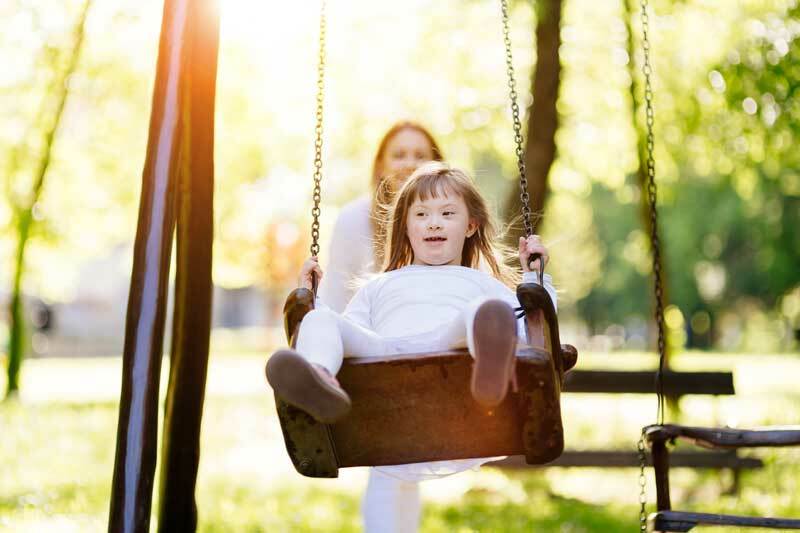 Families of children with special needs or a disabled family member face estate planning challenges that must be very carefully addressed. Crafting special needs trusts is one of our core areas of practice. 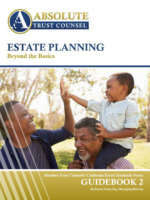 The Essential Guide For Estate Planning Beyond the Basics. Learn how to comfortably define gray areas and assess your own unique needs to effortlessly build a secure future now. No matter what brought you here you’ve found a caring team of experts who consider it our privilege to help you through it. Preparing for your future doesn’t have to be stressful or difficult. Our skilled attorneys and staff have extensive experience in all areas of estate planning and administration, and we understand how important your estate is to you and your family. Our first priority is our clients’ well being, and we take great pride in structuring the most effective estate plans and in the long-term, collaborative relationships we share with our clients.